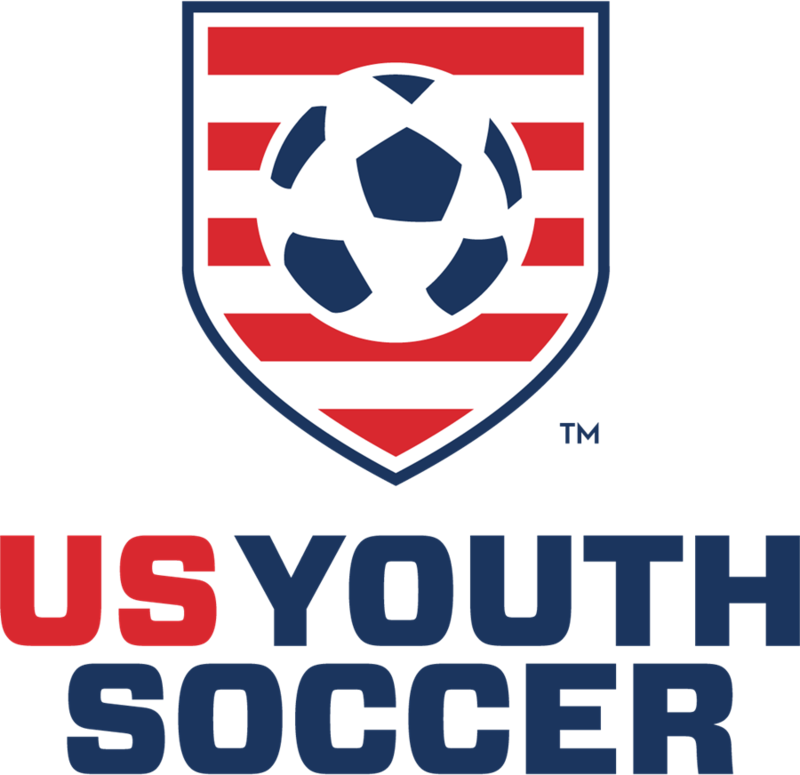 Rockville Centre, New York (April 1, 2020) – The Eastern New York Youth Soccer Association (ENYYSA) is pleased to announce that it has extended its Preferred Supplier agreement with Sport Pins International, Inc. (SPIä) through 2024. As a partner of ENYYSA, Sport Pins offers special rates for ENYSSA Members. 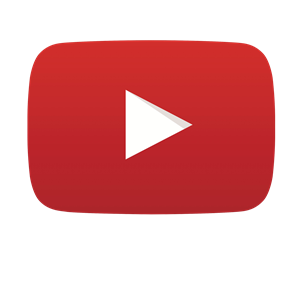 Sport Pins will continue to be promoted to ENYSSA’s audience through several communication methods, including social media, email blasts, the ENYSSA website and Tournament Calendar. 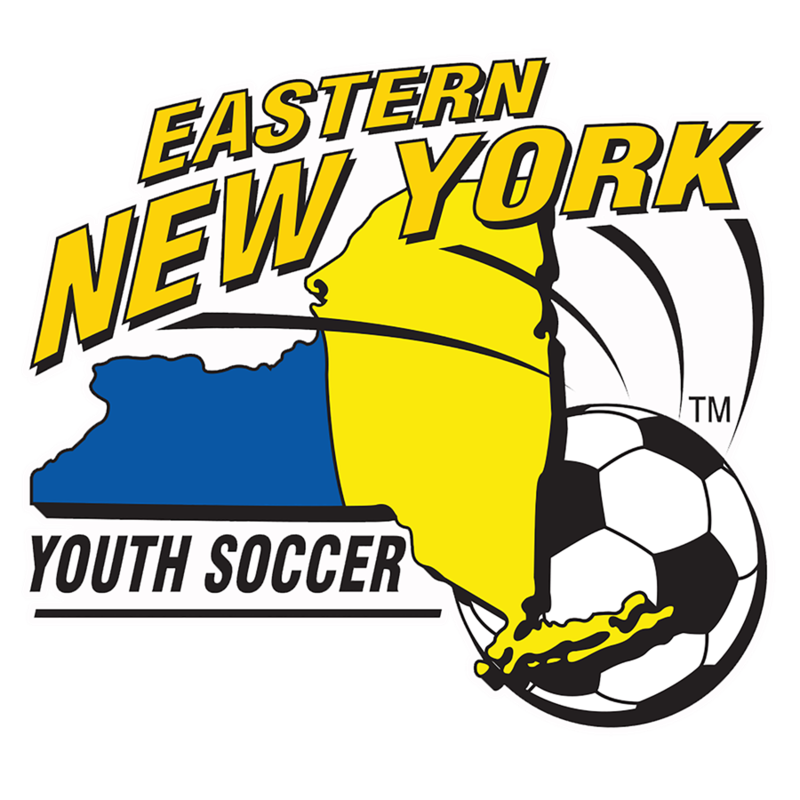 ENYYSA’s mission is to promote and enhance the game of soccer for the youth of Eastern New York between the ages of 5 and 19-years-old, and to encourage the healthy development of youth players, coaches and administrators. All levels of soccer are offered for the recreational player who is out to enjoy the game and "just have fun"; the club or travel team player who enjoys the spirit of competition and the premier player who is looking to play at the highest levels.www.enysoccer.com. SPI was born in 1980 as the vision of Connie Bivens. She turned her enthusiasm for youth soccer (and her sons’ Jeff and Mike’s teams) and a personal hobby of pin collecting into a home-based business. In January of 2006, SPI moved into a new 7400 sq. ft. office and warehouse facility in Upland, CA.